All and all I loved how organized this Japan tour was! Great support prior to trip. 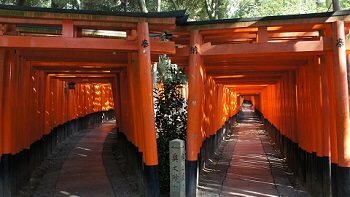 The Japan highlights tour was very enjoyable and everything your company provided for us was superb. I especially appreciated our tour guide Chiko. She made sure we were all satisfied and that we enjoyed the experience. This Japan tour package delivered everything we wanted. Great hotels and a great tour guide made this experience unforgettable. 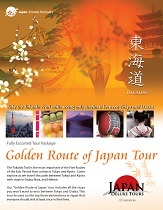 Thank you Japan Deluxe Tours! Our tour guide Chiko was a wonderful guide. She was extremely helpful, informative, and made the trip a great experience. I really enjoyed the sights that we visited.